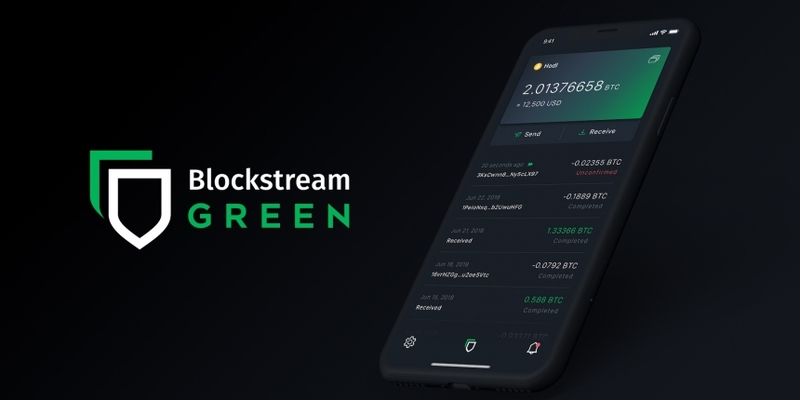 Blockchain technology startup Blockstream has unveiled a revamped version of its bitcoin wallet, now called Blockstream Green. 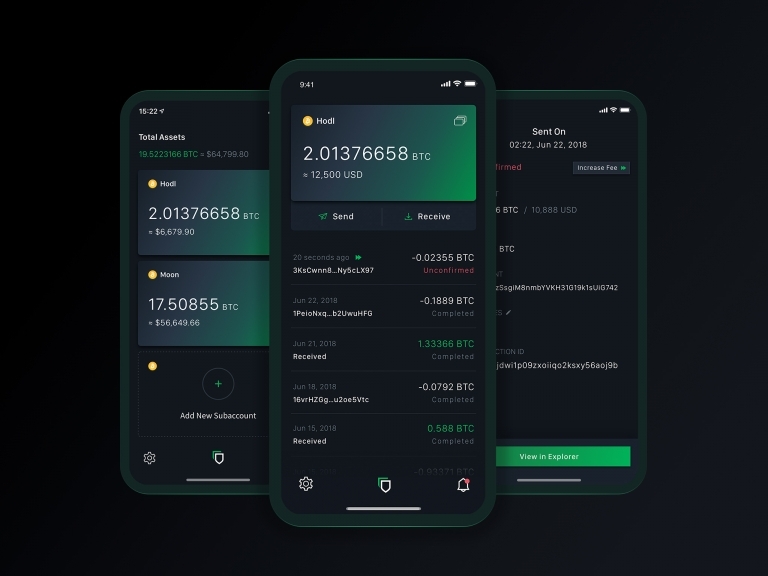 Perhaps the biggest overhaul of the wallet since Blockstream acquired it as GreenAddress back in 2016, the startup says it rebuilt the wallet “from the ground up,” adding new features that make storing bitcoin more secure and flexible. In addition to completely redesigning the interface, the iOS and Android app has a number of new features, including multisignature two-factor authentication to guard against hacks and theft. Users can also connect it to hardware devices, including products from Ledger and Trezor, for storing bitcoin offline, and to their own bitcoin node for added security. Privacy is boosted, too, with the addition of support for connections to Tor, the privacy-focused technology that conceals users’ locations by shielding their IP addresses. The app is available in Chinese, Dutch, English, French, German, Italian, Japanese, Korean, Spanish, Russian, and Ukrainian, with more languages on the way. But while it can be used to store bitcoin on the bitcoin blockchain, it will also soon be able to store their “Liquid assets,” meaning the company is finally fulfilling its promise to offer a wallet that incorporates its flagship sidechains product, Liquid, which launched on mainnet last October to enable easy transfers between exchanges.